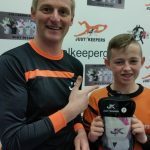 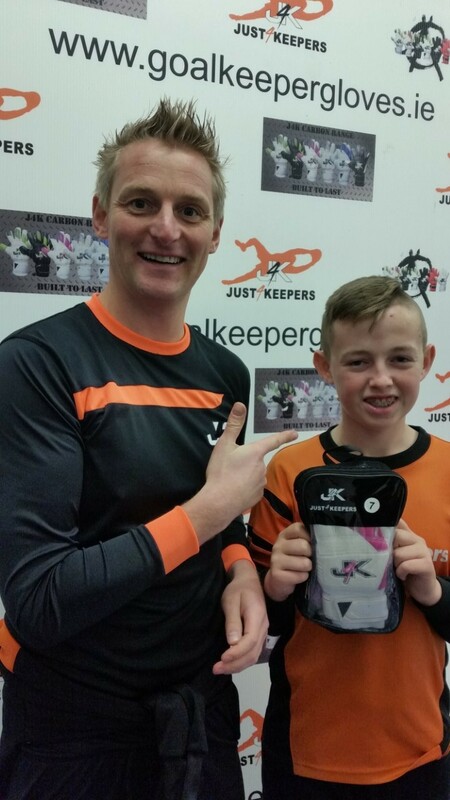 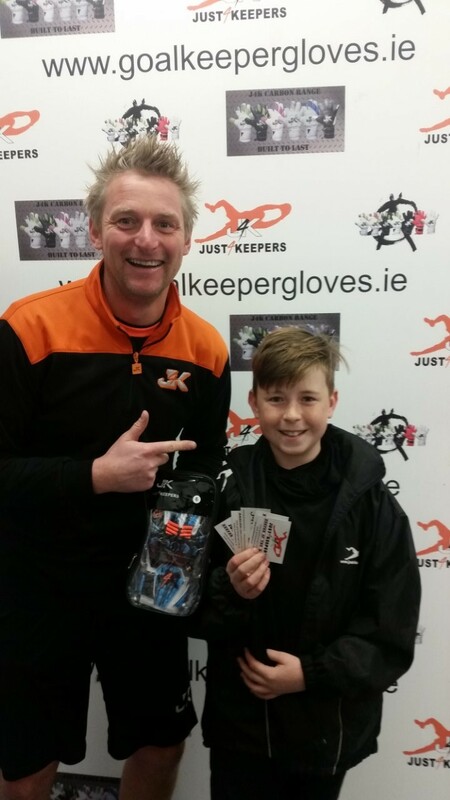 Where most Goalkeeper Glove companies give free Gloves and Sponsorship to Professional Goalkeepers to drum up advertising, J4K are different, we DO NOT give any Gloves away to Professional Goalkeepers as we believe Grassroots Goalkeepers need the help and loyalty more, this is the reason why we have given away so many Gloves to young Keepers, as we are PROUD TO BE DIFFERENT. 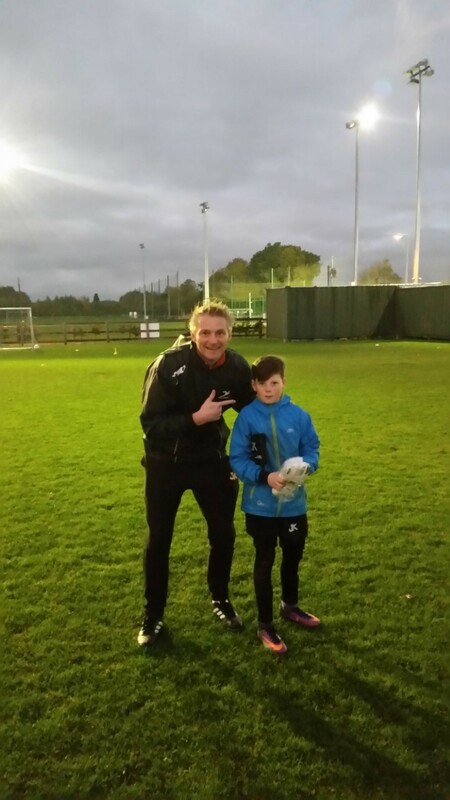 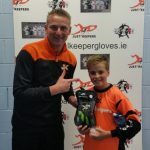 Goalkeepers can also receive Goalkeeper Sessions from Current & Ex Pro Keepers for as little as €2 per session in our UNLIMITED Sessions policy. 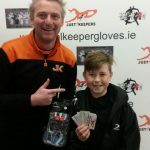 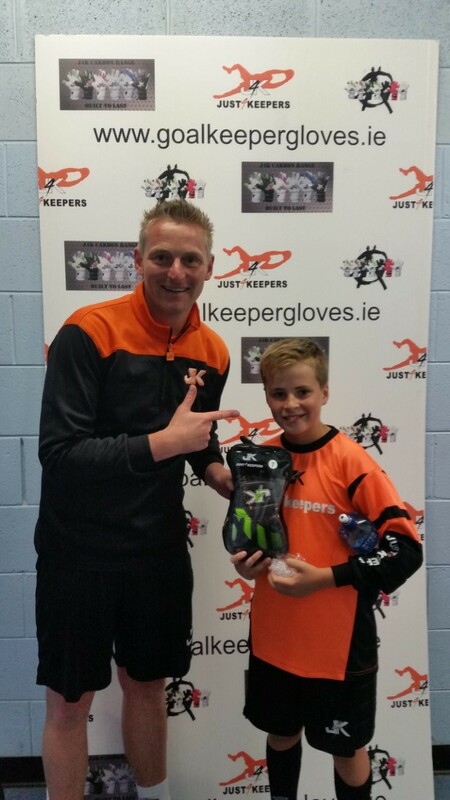 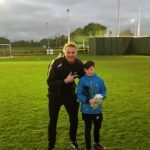 Just4Keepers Goalkeeper Academy in Ireland have helped over 50 goalkeepers achieve there dream of playing Professional Football.